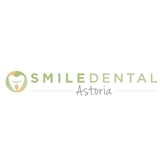 Smile Dental (Lawrence) - Book Appointment Online! We already made our appointments to return! We loved it!